Are you dreaming of a romantic and magical wedding in a sun-filled region? We suggest Provence with all its charm, its glimmering colours, verdant landscapes, vineyards and its incomparably beautiful way of life. 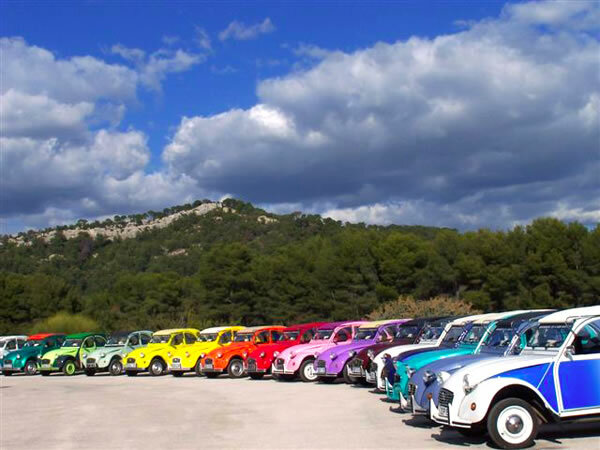 Provence is definitely the region par excellence in which to tie the knot. A unique spot for your wedding! Cruises on the Rhone on a restaurant boat leaving from Avignon, thematic cruises, receptions & weddings. 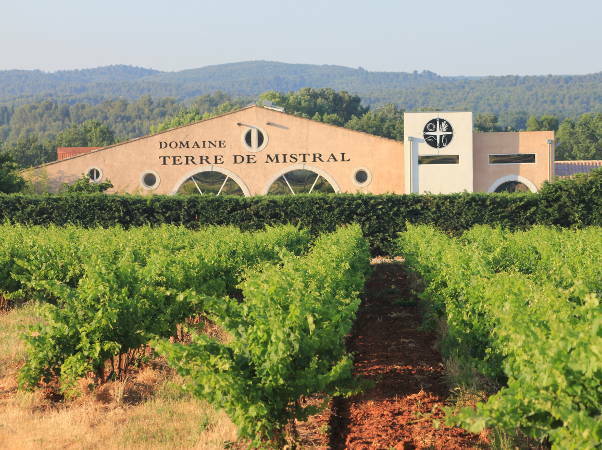 In the heart of Provence, holiday rentals and Bed & Breakfast with pool in an unspoiled, protected spot: upscale lodgings, cheap rooms of the Ferme Auberge, 130 ha of vineyards. 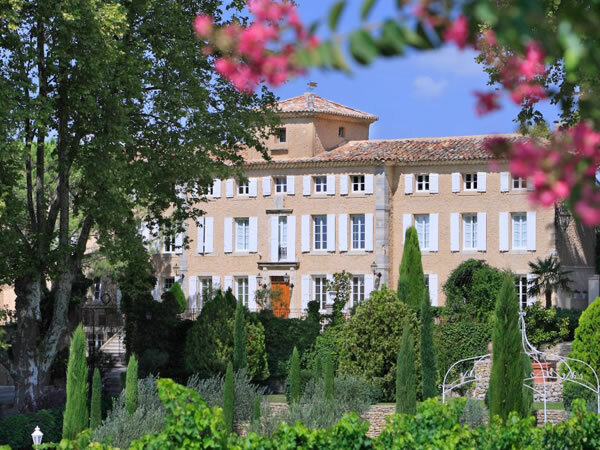 A charming hotel in the countryside, the Mas des Comtes de Provence marvellously combines tranquility and the Provençal way of life. Offering you a delicious Table d'hôtes and the organisation of weddings and seminars, it is a peaceful and refined place at the crossroads of the main tourist sites. A renowned chef offers an international and creative cuisine using fresh seasonal produce, in your home & for receptions.